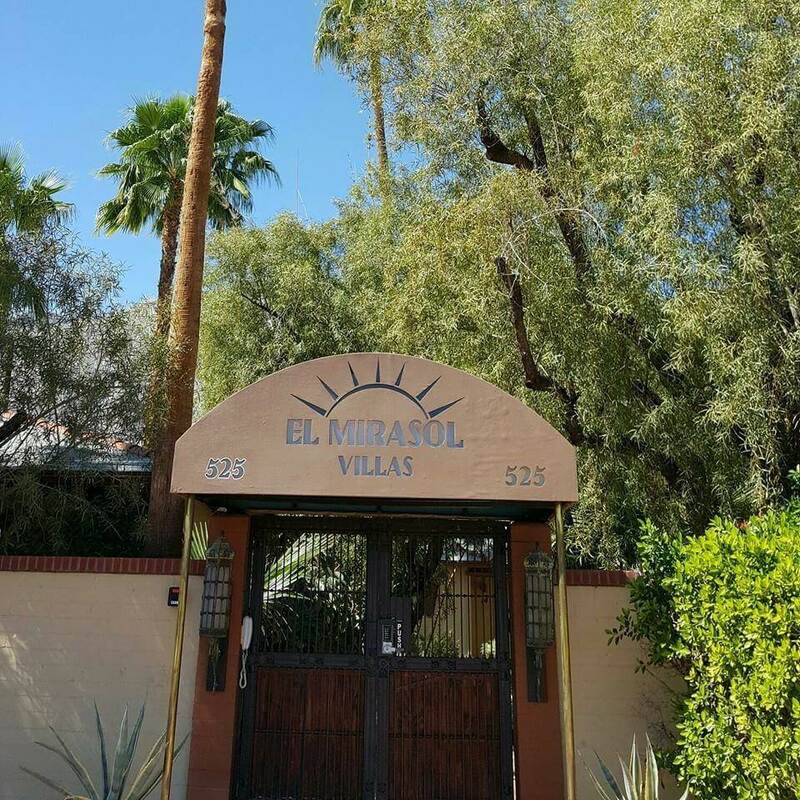 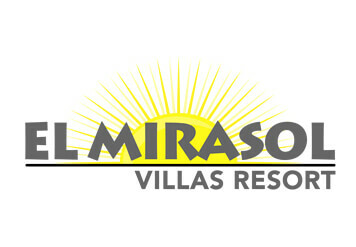 Since 1975, El Mirasol Villas has been the resort of choice in Palm Springs for discriminating Gay Men. Originally built by Howard Hughes in the late 40’s, renovations have preserved this gay hotel’s charm and privacy while offering the style, comfort and ambience sought by today’s gay traveler. 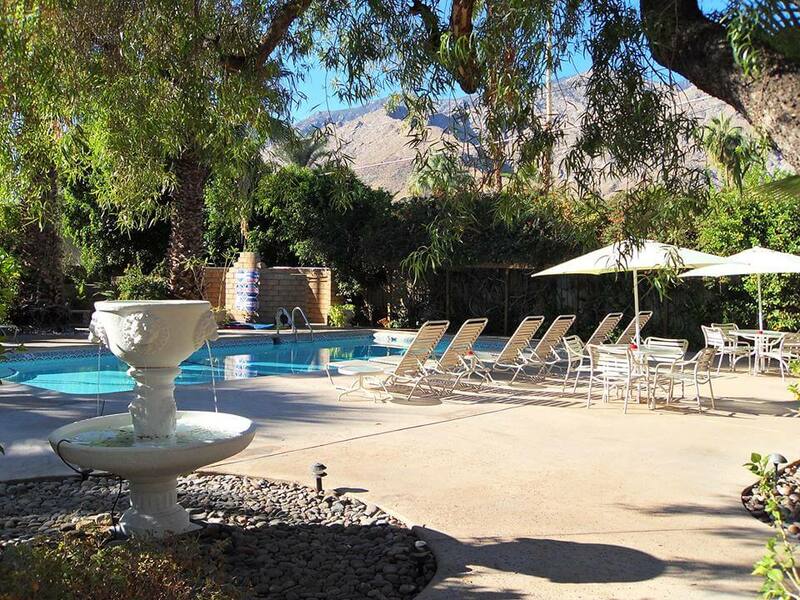 Walled and gated, the private resort is in the Warm Sands area, only blocks away from downtown Palm Springs, gay nightlife, shopping and gourmet dining.